Product #18481 | SKU ACC-SP-7-TR-ACR | 0.0 (no ratings yet) Thanks for your rating! 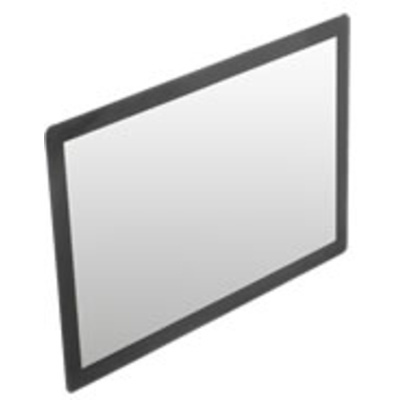 This is SmallHD's Screen Protector for their AC7-LCD and AC7-LCD-SDI monitors. It easily attaches right to the front of the monitor, and its acrylic build provides maximum high-impact protection.